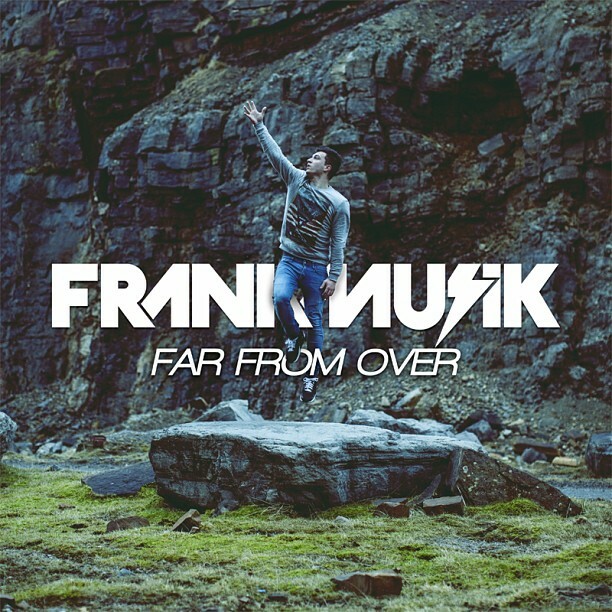 After seemingly endless teasing, the one and only Vincent Frank (AKA Frankmusik) finally unveiled the music video for stunning new single, "Map," taken from his brand new EP, Far From Over, due tomorrow - Valentines Day. "Map" is a stunning piece of electropop in which Frank showcases all of his skills; that of a talented songwriter and producer and a truly gifted singer. Ellie Goulding quietly released the video for "Explosions," the beautiful and understated third single off her sophomore release, Halcyon. Produced and co-written by John Fortis, "Explosions" was one of the clear favorites on the U.S. leg of her Halcyon Days Tour (which I caught last month in Philadelphia) so it's no wonder that for the song's video, Ellie and her camp opted for black & white tour footage. 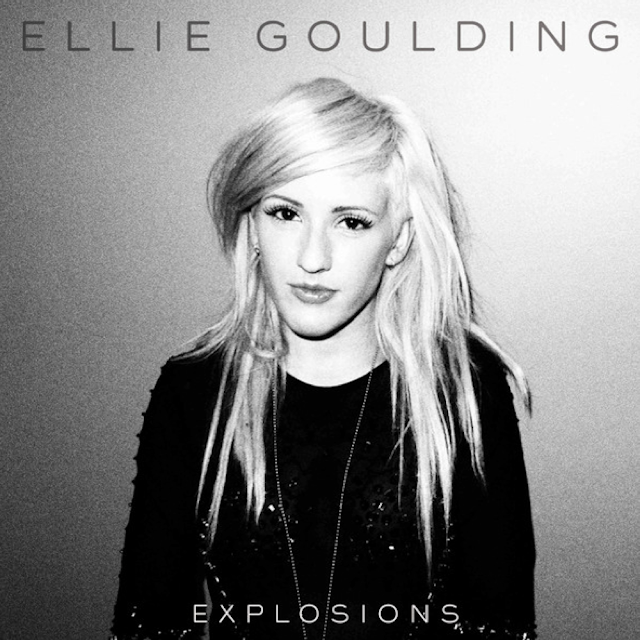 Despite not having been officially released yet, "Explosions" managed to hit the Top 20 on the UK Singles Chart, thanks to a well placed spot in a television advert.